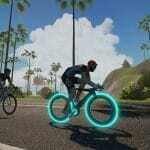 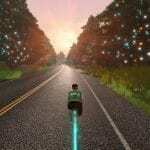 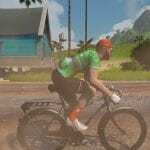 If you’ve been on Zwift recently you will have noticed that Christmas is in the air. 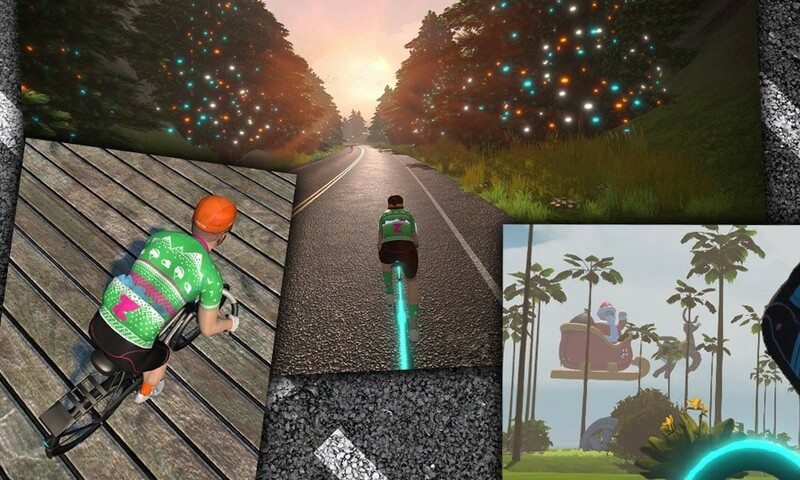 Santa is flying around Watopia in his sleigh, trees are decorated on multiple courses, and many riders are sporting a sort of “Ugly Christmas Sweater” kit. 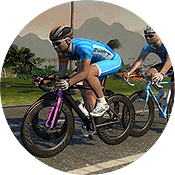 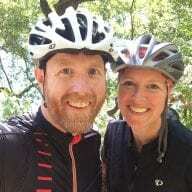 Everyone has the ugly sweater kit in their Zwift closet–it’s just hidden behind the default Zwift kit! 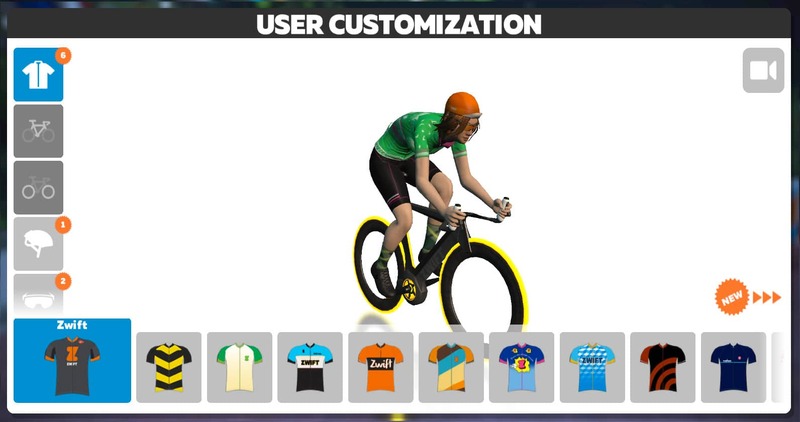 While Zwifting, hit “T” on the keyboard to go to your User Customization screen (or click the menu button and go to Settings). 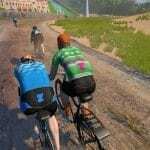 Click the first jersey in your list then dash away, dash away, dash away down the road!